Twelve talented juniors have been selected to represent NSW at the Australian Junior Interstate Teams Matches in Queensland this April. The Boys team is Harrison Crowe, Thomas Heaton, Corey Lamb, Lachie Jones, Jeffrey Guan and Josh Robards while the Girls team is: Sophie Yip, June Song, Belinda Ji, Monica Johnson Yerrin Kim, and Kara Williams. The Boys matches will take part at Sanctuary Cove Golf and Country Club (Palms course) from 15-17 April, while the girls will be held at City Golf Club, Toowoomba. 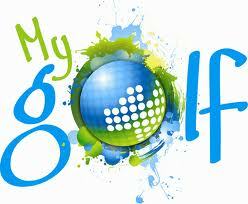 Khan Pullen, High-Performance Manager, Golf NSW was thrilled with the teams. “All of the golfers have exemplary playing records and certainly deserve their selections,” Mr Pullen said. 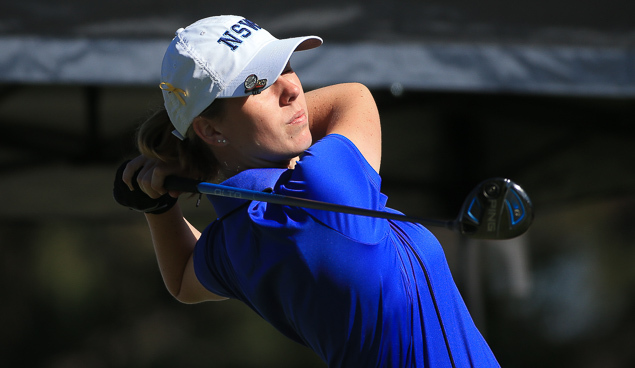 The interstate Teams Matches follow the Australian Junior Championships which will be held at Coolangatta & Tweed Heads, Golf Club from April 10- 12. An additional four boys and girls have been selected as development players to attend the championship. They are Jacob Dundas, Fletcher Murray, Ali Rachid, and Eddie Ward. Ella Murray, Brielle Mapanao, Charlotte Perkins, and Taylah Ellems. Both the Australian Boys’ and Girls’ Amateur are played over 72-holes stroke play with the respective Champions receiving exemptions into the 2019 Australian Open at The Australian GC, and the 2020 ISPS Handa Women’s Australian Open.